Oh yeah, we put in the miles on these babies. 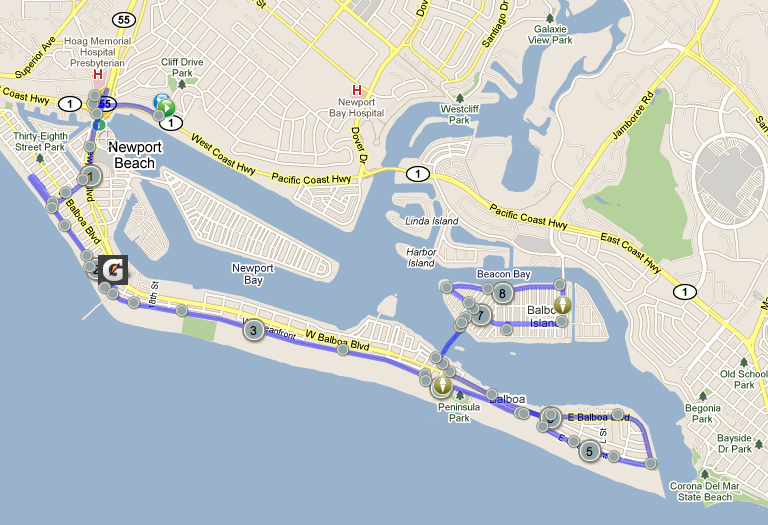 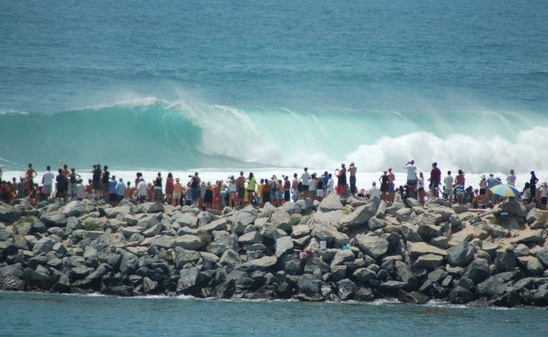 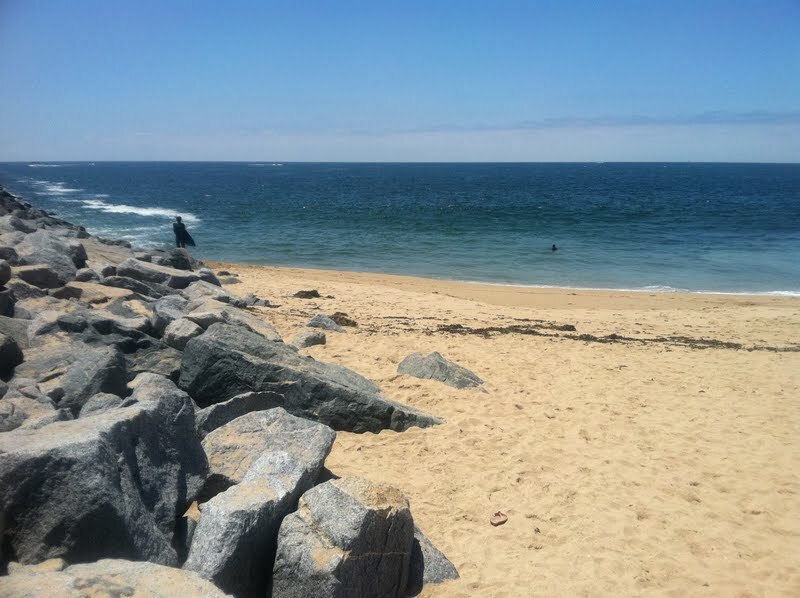 Miles along the boardwalk and down to the jetty in Newport Beach, California. 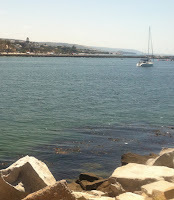 Enjoying the sea breezes and views down the coast from Newport Beach to Corona Del Mar to Laguna Beach. 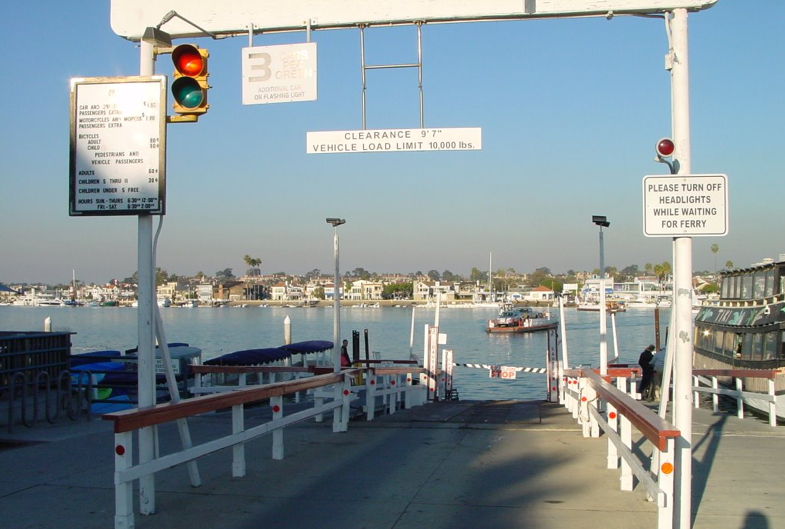 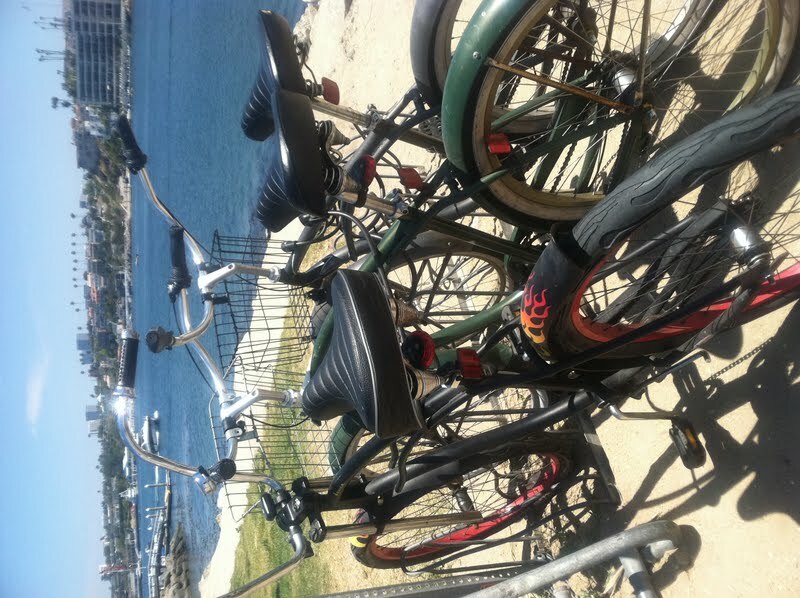 You can take the Ferry boat over to Balboa Island as a fun option - adult with bicycle is only $1.25! 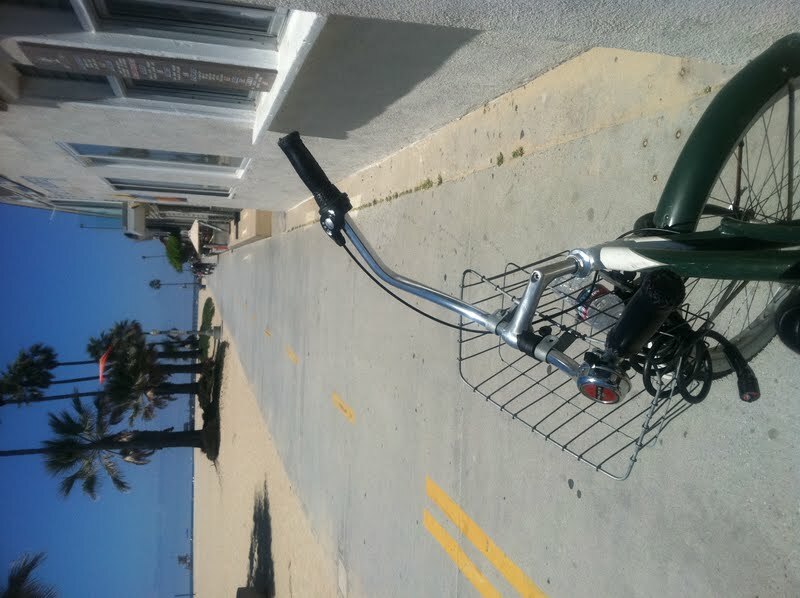 Of course the bike ride begins at C'Est Si Bon Bakery, for sandwiches, a French Bakery in Newport Beach!